Time to choose 2 Little Chef finalists—vote now! 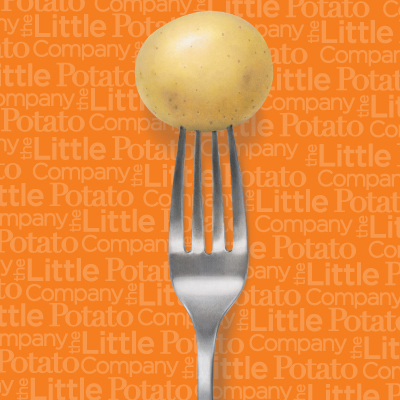 Ten talented young cooks are that much closer to The Little Chef Casting Call grand prize, a culinary trip to France’s City of Lights, courtesy of The Little Potato Company. In October, more than 100 Canadian kids aged 8 to 13 submitted videos of themselves cooking original recipes with Little Potatoes. A judging panel narrowed the field to 10 semi-finalists. Little Chef fans can cast votes for their favorite until November 29, before the panel chooses two finalists who will go head-to-head in a mid-December cook-off on THE MARILYN DENIS SHOW, with guest chef Michael Bonacini. Vote now—go to Marilyn.ca/littlechef and you could win a prize just for casting a ballot! Take a look at these terrific videos and make your choice. It won’t be easy! Good luck to these Little Chefs and thanks to all those who submitted videos. Keep cooking!